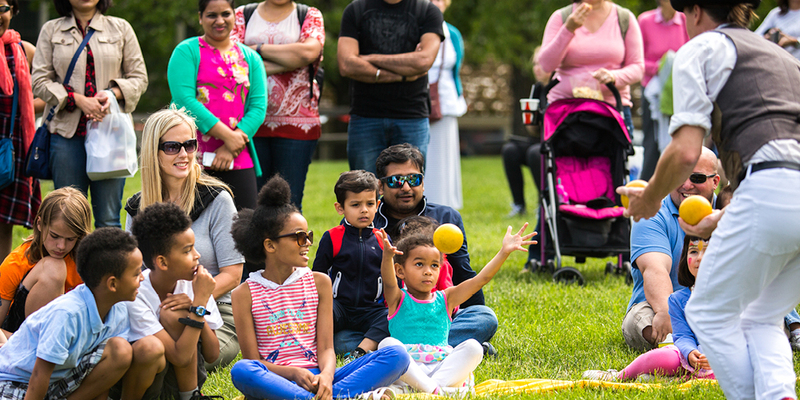 This fun-packed weekend festival will include traditional kids’ activities, educational opportunities, and hands-on experiences that are sure to engage and delight parents and kids alike. Join us for the fun and festivities on Saturday, April 27 and Sunday, April 28 from 11 a.m. to 5 p.m.! Unlimited available Family Fun Walk 04/27 $10.00 Saturday, April 27, Registration: 8:30 a.m., Warm up: 9:00 a.m., Walk: 9:30 – 11:00 a.m. Unlimited available Family Fun Walk 04/28 $10.00 Sunday, April 28, Registration: 8:30 a.m., Warm up: 9:00 a.m., Walk: 9:30 – 11:00 a.m. The American Red Cross will host a blood drive on Sunday, April 28 from 10 a.m. – 3 p.m. Give blood! Schedule your appointment at RedCrossBlood.org. Enter ‘festival’ in the ‘Find a Blood Drive’ search.